“Bermuda will play Aruba at the Stadion Ergilio Hato in Curacao on Sunday, September 9th at 6:00 p.m. or 7:00 p.m. Bermuda time,” the BFA said. 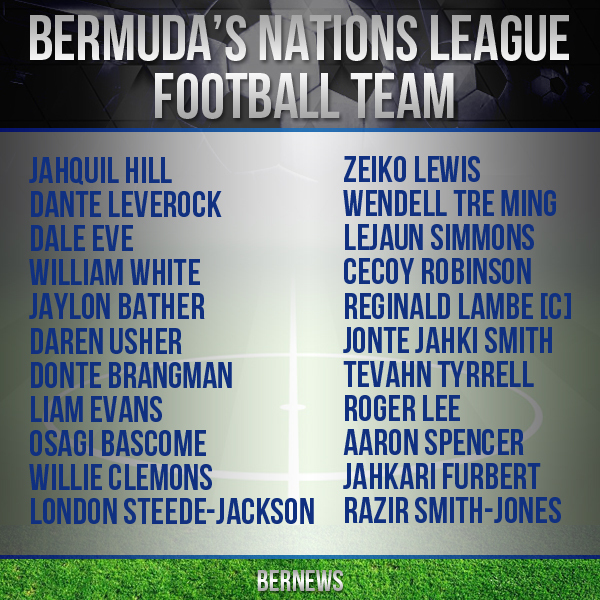 The BFA said, “Prior to their arrival in Curacao the team will assemble in Miami to undergo two 2 days of training which will be beneficial for the coaching staff to work on a few technical and tactical matters considering the number of players residing outside of Bermuda. No wins. Pointless. Why bother playing international football.